First of all, thanks to omy.sg for the Movie Tickets! When I watched the trailer, it did not really spark my interest. 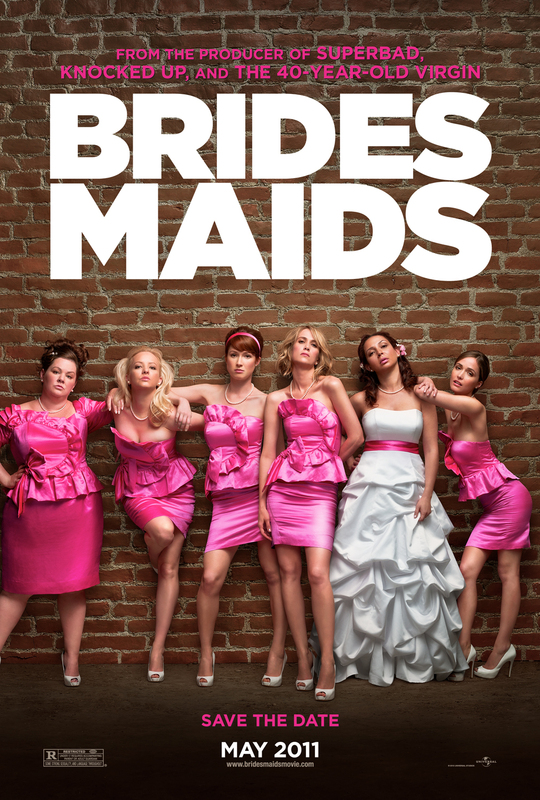 But the movie itself gave me a lot of surprises, and laughter was heard throughout the movie. I love the part where Annie tried to catch the attention Officer Nathan Rodes by driving pass him repeatedly, doing different stunts. It was simply hilarious, crazy, and inspiring. The part where one of the bridesmaid, (the groom’s sister) came to visit Annie after the quarrel and got her back to her feet by sharing her own experience. The part may be funny, but it makes me think about how some people will blame everyone else besides themselves for everything bad that happened to them. They will pity themselves and give up on themselves, but they don’t realise that the whole fault lies on themselves. 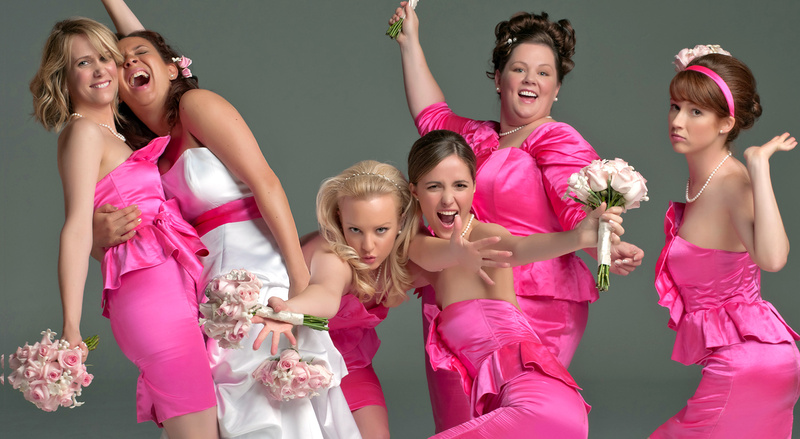 Click here to go to Bridesmaids official site. Event invitation thanks to omy.sg. No monetary compensation was received for the movie review. All opinions are my own.